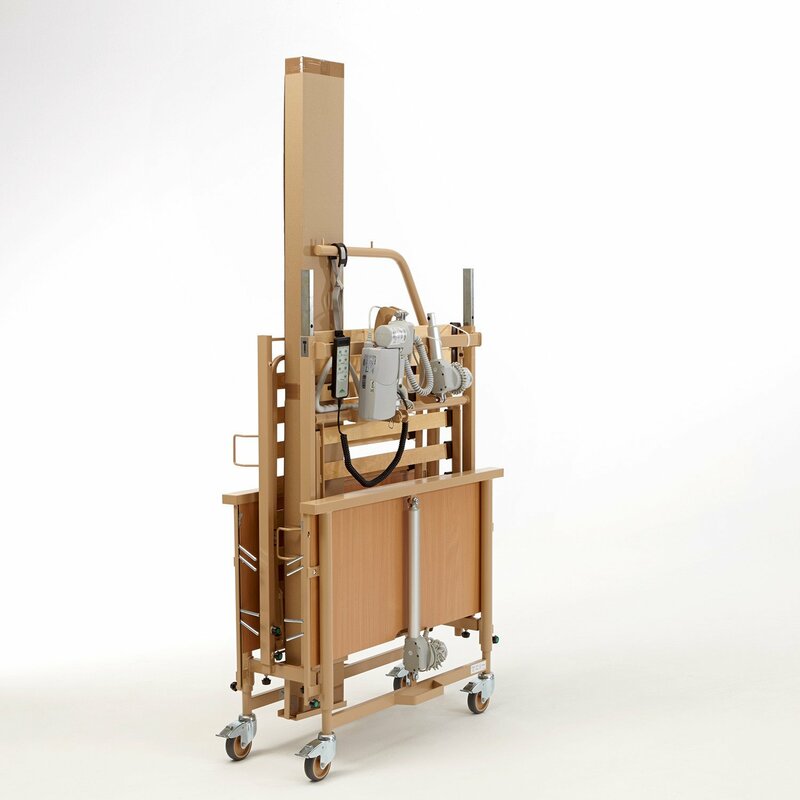 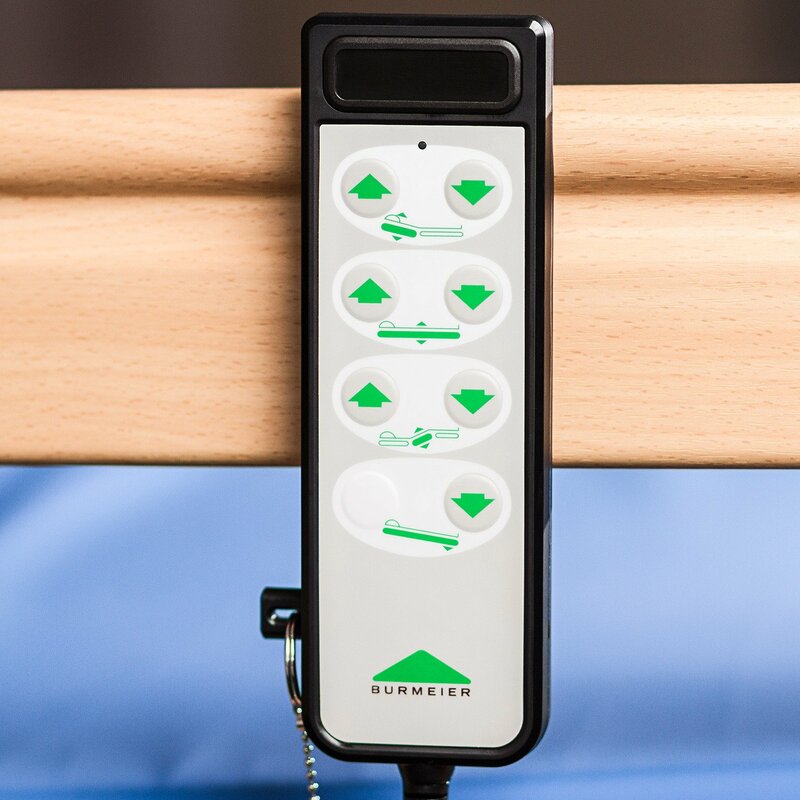 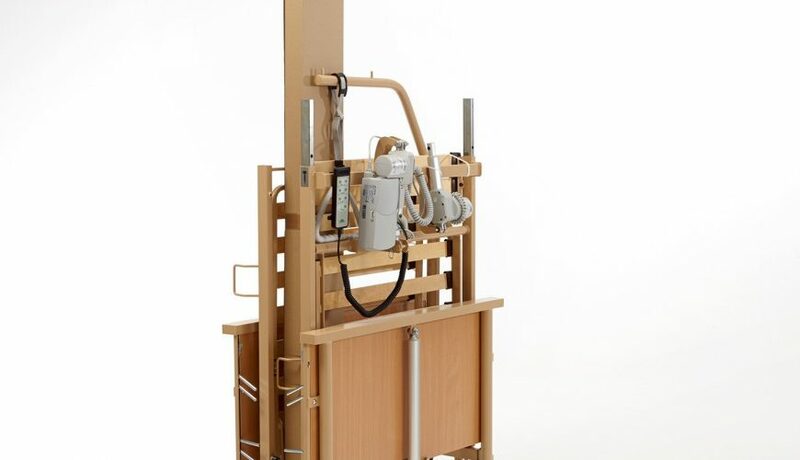 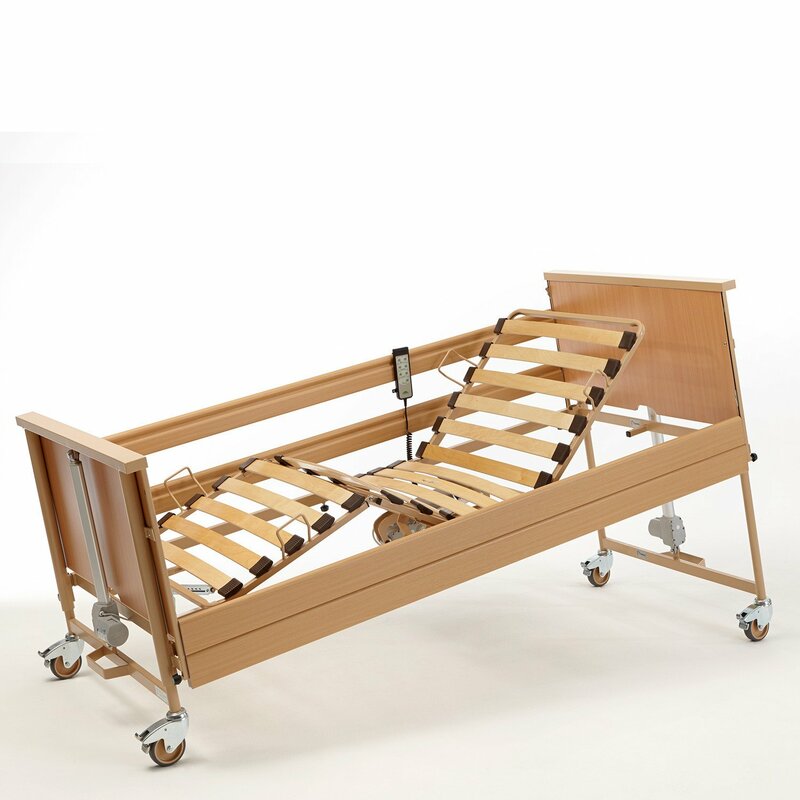 The affordable Economic Low homecare bed offers a high standard of quality equipment – value for money. 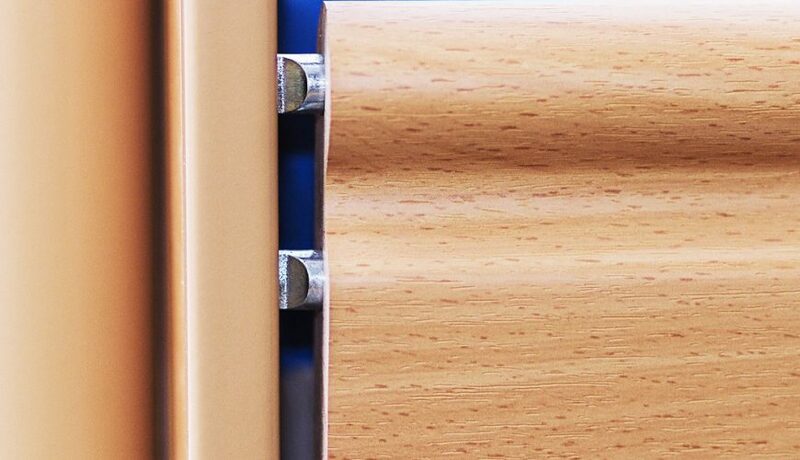 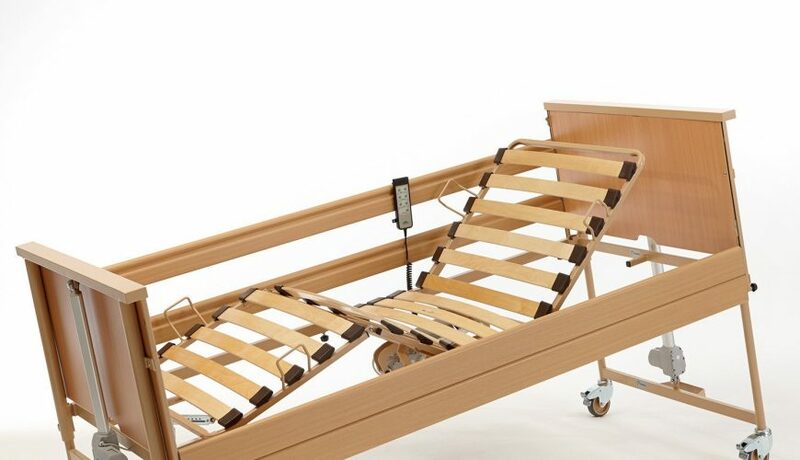 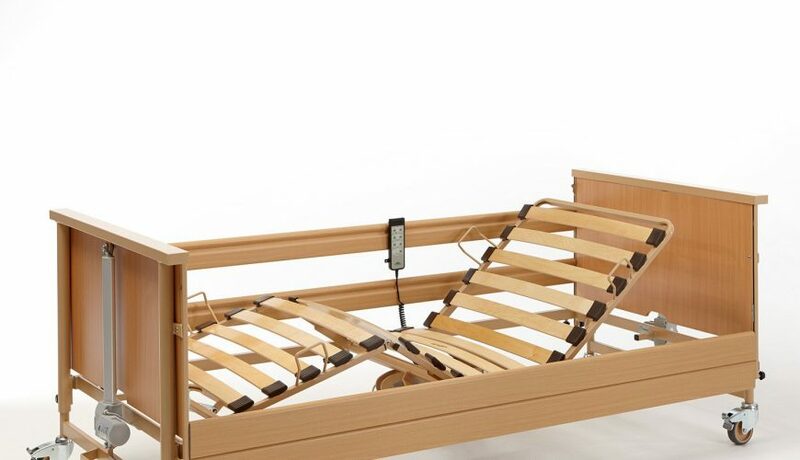 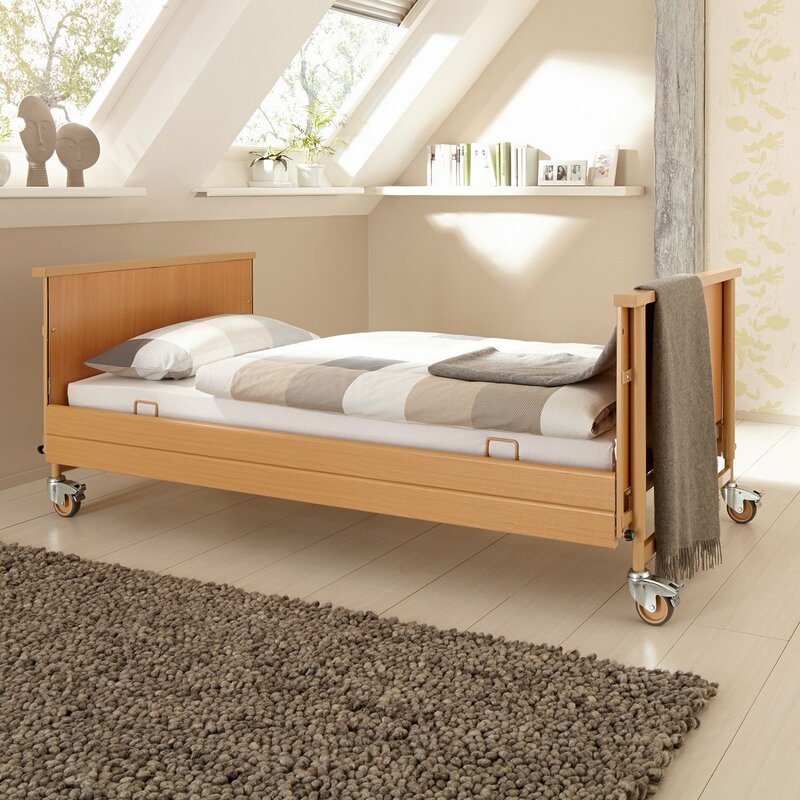 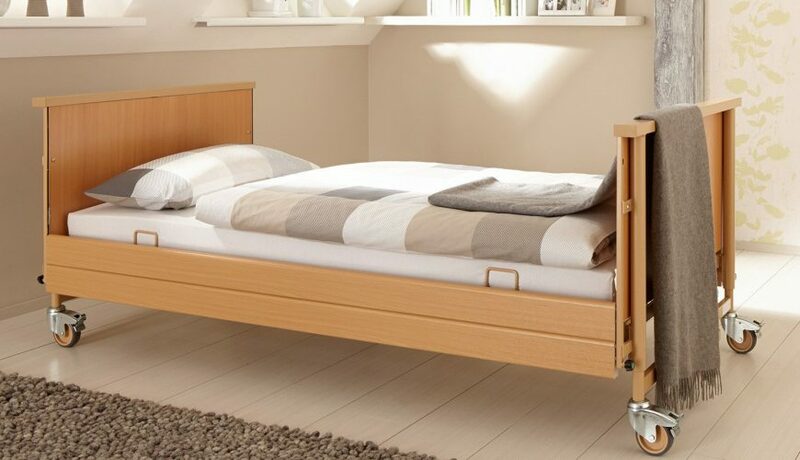 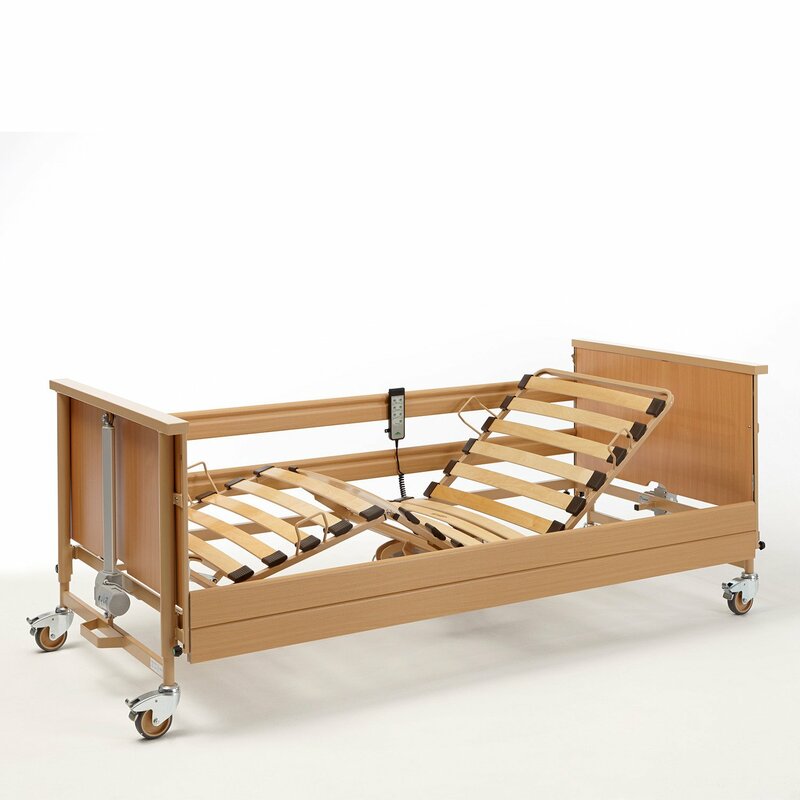 Quality components make this a particularly durable, sturdy and low maintenance homecare bed. 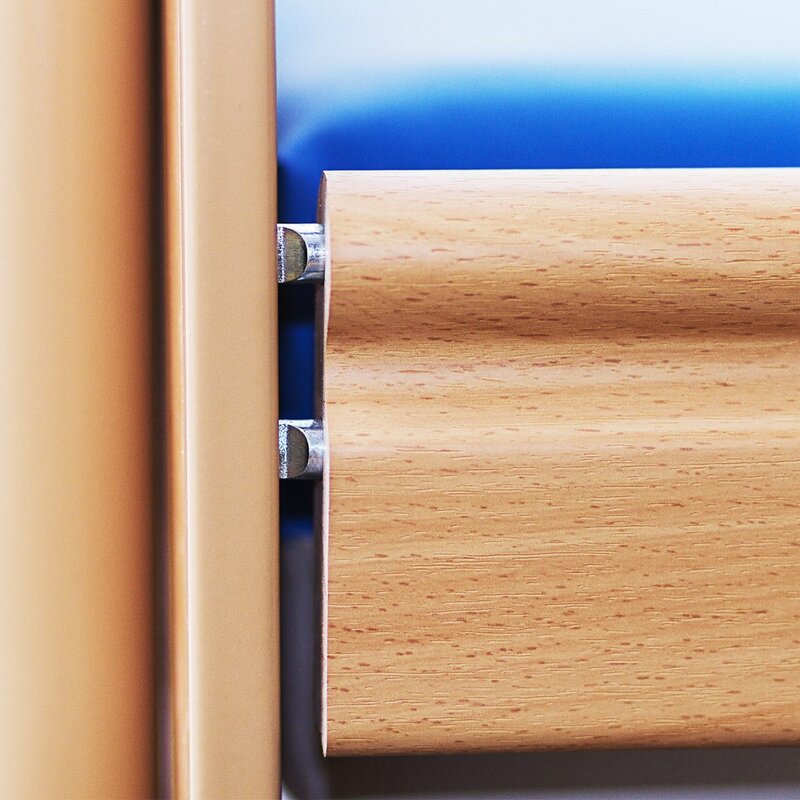 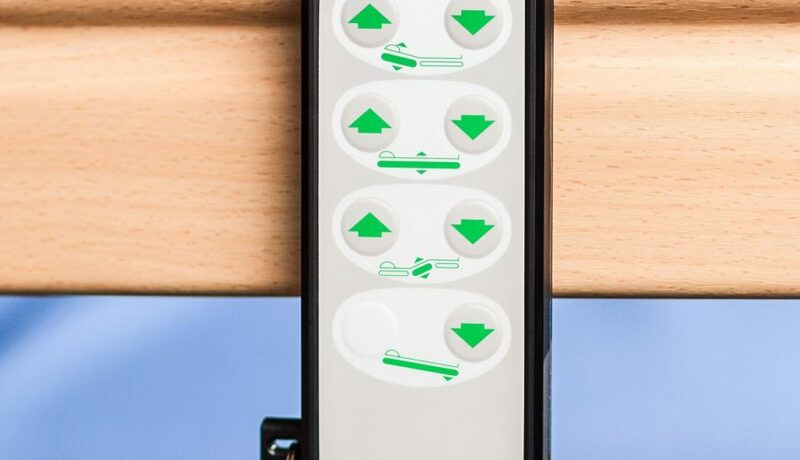 Versatile in its nature, the Economic Low offers soft covers to meet individual decor preferences.